The Indigenous Sport, Physical Activity & Recreation Council delivers an annual series of BC Aboriginal Provincial Championships and Sport Development Camps in various communities across the province. These events were strategically established to support athlete and coaching development in communities across the province and provide an ideal opportunity to conduct talent identification for Team BC. 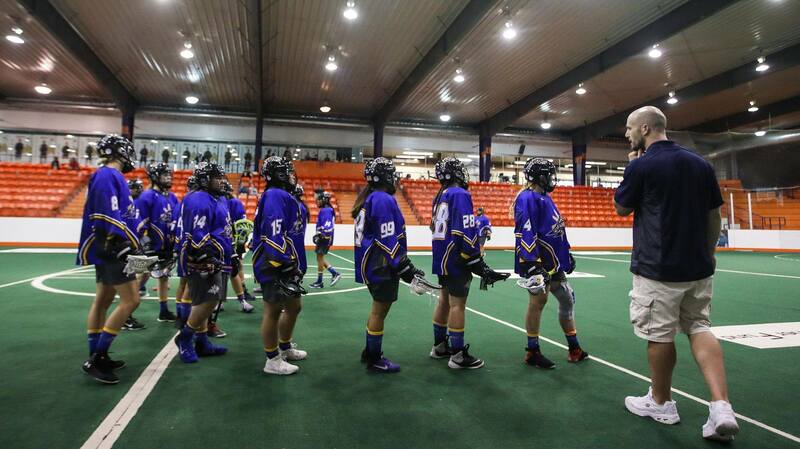 The 2016/17 season of Championships and Camps served as a primary component of the talent identification and selection processes by which athletes and coaches were chosen to represent BC at the Toronto 2017 NAIG. After a week of competitions at the Toronto 2017 North American Indigenous Games (NAIG), Team BC won the Overall Team Title, winning a total of 179 medals (67 gold, 58 Silver, 54 bronze). Team BC won medals in 12 out of the 13 sports in which it competed which put the team in first place, 12 medals ahead of Team Saskatchewan. 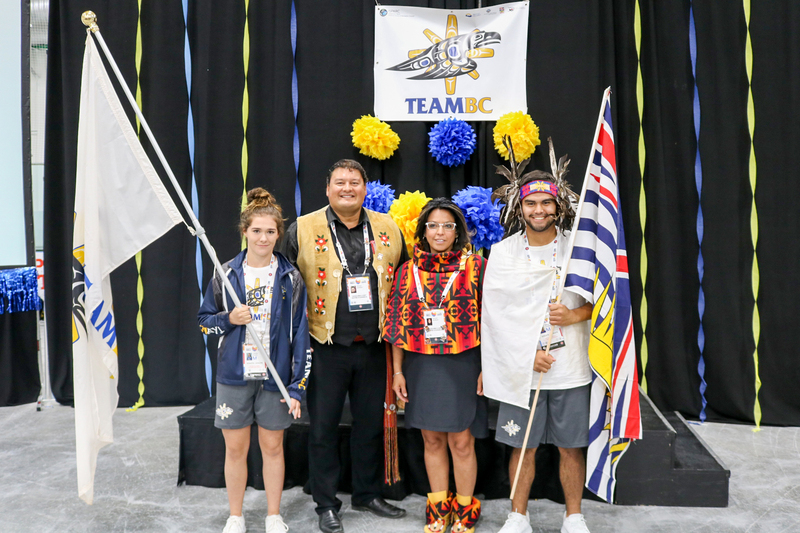 This is the second time Team BC has won the Overall Team Title (awarded to the team with the highest number of medals won) at the NAIG. In 2014, Team BC won the Overall Team Title as well as the John Fletcher Spirit Award. Inspiring a generation. 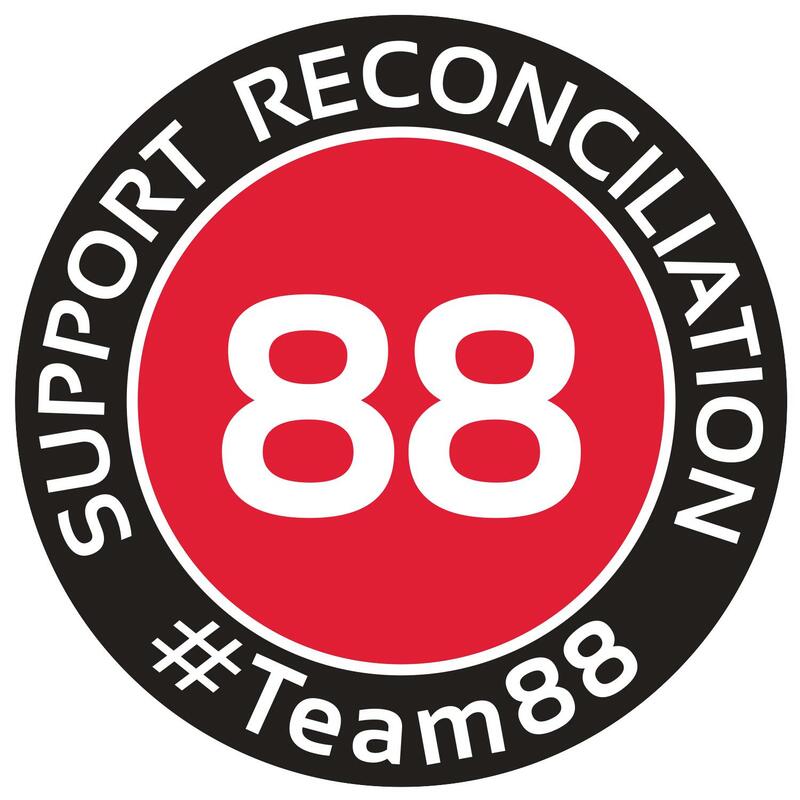 #Team88 is a movement, supporting reconciliation through sport, celebrating heritage and building brighter futures and positive paths.